Below is the latest update from the Dublin High School PFSO. Tomorrow (Friday) is just a regular old school day not a minimum day, not a day off, sorry. Next week is our break where the kids are off for the entire week. Discount movie tickets will be sold tomorrow during lunch in front of Student Activities. Tickets are $7.50 for non-pass restricted movies (this means for the new blockbusters you may have to pay an extra $1.50 when you get to Regal Cinemas if you go during the first 10 days of the movie’s release. You also have to pay $1.50 more for 3D or IMAX movies. This is still cheaper than the regular ticket prices) To purchase tickets over the break, just reply to this email. This fundraiser benefit’s the Class of 2014 but is available for all to purchase. 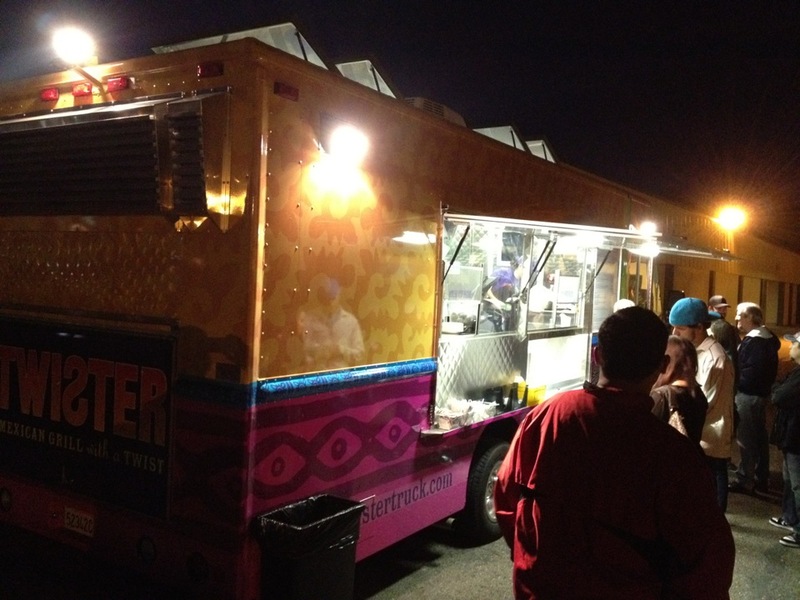 Our Food Truck Fundraising Night was a great success! The PFSO, Band Boosters and Athletic Boosters profited more than $530 thanks to all the good folks who showed up for good food! The quad at DHS was packed with happy, hungry people and the Food Truck Mafia folks were thrilled. So thrilled, in fact, that they want to come back and bring more trucks next time! We would be happy to oblige. We are looking to get on their calendar for the spring and we will let you know when we schedule that date. Thanks to everyone who came out and supported Dublin High. If you had fun, tell your friends. We want even more people to come out next time! The first ever Robotics Competition held at DHS was a huge success. The day was filled with amazing maneuvers by Lego robots on challenging obstacle courses, team members explaining the engineering/programming that went into the creation of their robots, and competition with incredible sportsmanship that would challenge any team to match. All four classes are participating in a See’s Candy fundraiser for the holidays. Order forms are available for students pick up in Student Activities. Checks are made payable to DHS and can either be turned in to Student Activities or contact Jennifer McCort at mccortjennifer@dublin.k12.ca.us and remember to put DPRIDE in the subject line. All money and orders are due on Tuesday, November 29. Candy will be delivered prior to Winter Break. 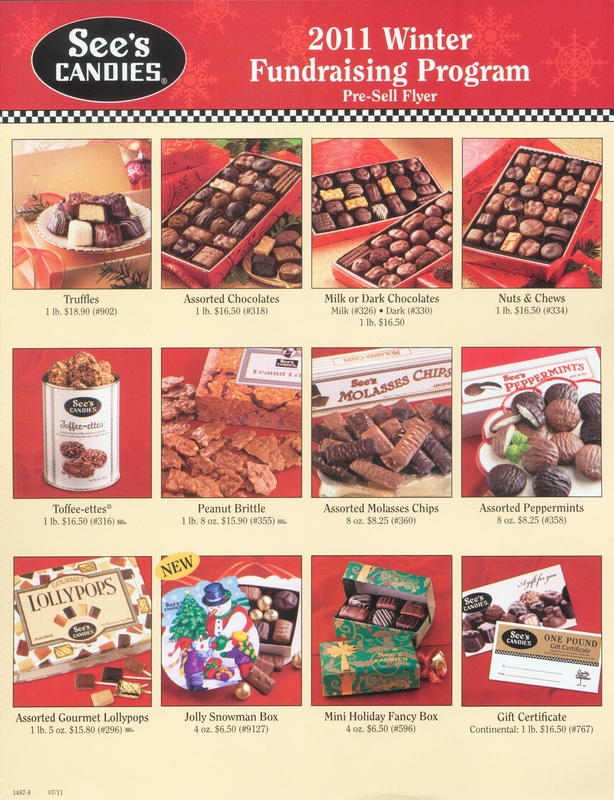 See the See’s Candy options available at the bottom of this article. Remember to come out on Saturday night to support our DHS Football team in NCS playoffs. The game vs. Ukiah will start at 7p.m. at our Gael Stadium. Well that is all for now. I hope everyone has a nice break and a Happy Thanksgiving if you are celebrating. I will add one more thought before I leave you…. We all should remember to take some time and just hang out with our kids over the break. Yes, they seem to be annoyed by us and act like they really don’t want to be around us but behind all that teenage angst they really are our babies and they still need our attention. Please don’t forget that.